Congratulations! 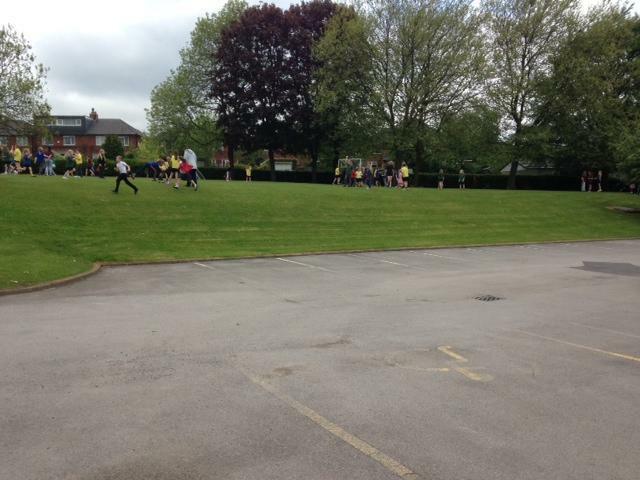 Today the school staff managed to reduce the number of cars in the car park from 16 to 0. Staff arranged lifts, walked, car shared and tried park and stride to reduce the numbers of cars by 100%!